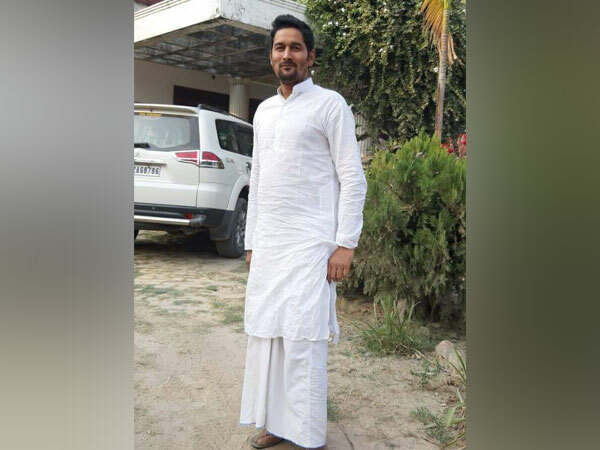 Yusuf, nephew of former Rashtriya Janata Dal (RJD) MP Mohammad Shahabuddin, was shot dead in Siwan. Siwan: Yusuf, nephew of former Rashtriya Janata Dal (RJD) MP Mohammad Shahabuddin, was shot dead in Siwan on Friday night. Shahabuddin was elected four times as a Member of Parliament (MP) from Siwan. He was imprisoned for 11 years for his involvement in the murder of Rajiv Roshan.